Reproducing the weathering of surfaces exposed to harsh climatic conditions is difficult to achieve and the washes offer the perfect solution. 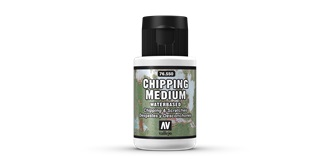 Vallejo ME Chipping Medium 17 ml. Vallejo ME Chipping Medium 35 ml. Vallejo MW Blue Grey 35 ml. 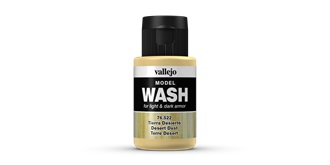 Vallejo MW Brown Wash 35 ml. Vallejo MW Dark Brown Wash 35 ml. Vallejo MW Dark Green Wash 35 ml. 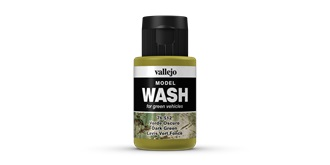 Vallejo MW Dark Khaki Green 35 ml. Vallejo MW Dark Rust Wash 35 ml. Vallejo MW Dark Yellow Wash 35 ml. Vallejo MW Desert Dust 35 ml. 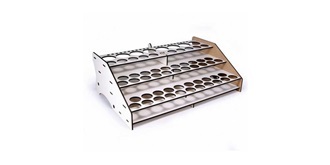 Vallejo MW European Dust 35 ml. Vallejo MW Grey Wash 35 ml. 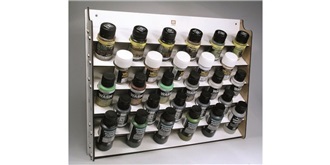 Vallejo MW Light Rust Wash 35 ml. Vallejo MW Oiled Earth 35 ml. Vallejo MW Olive Green 35 ml. Vallejo MW Rust Wash 35 ml. Vallejo MW White Wash 35 ml.